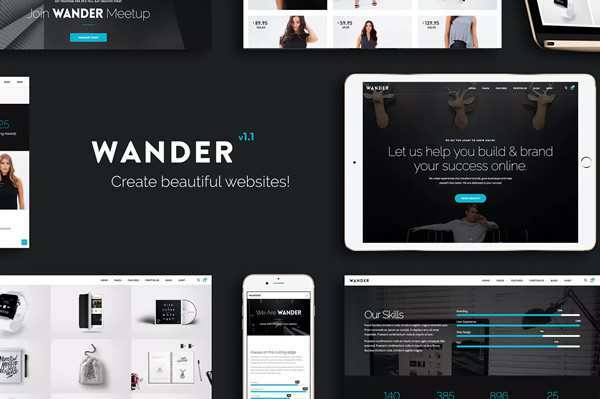 Hover.css [v2] – A collection of CSS3 powered hover effects. Stretchy, form element autosizing, the way it should be. jQuery Nice Select, a lightweight jQuery plugin that replaces native select elements with customizable dropdowns. Stylesheets, a commnunity-generated collection of the best CSS resources. Readable, a jQuery plugin for creating readable paragraphs. Tuesday, a quirky CSS Animation Library. How to Create a Fullscreen Video Opening Animation by Pedro Botelho. Why is it so Easy to Get "Mobile First" Wrong? By James Archer. The Subliminal Connotations of Our Font Choices by Paul Andrew. 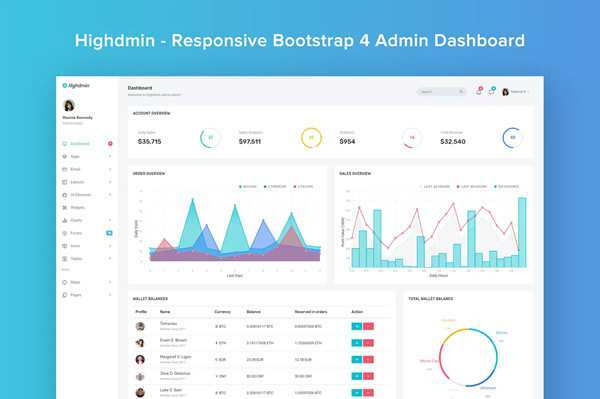 Responsive Sidebar Navigation in CSS and jQuery by CodyHouse. 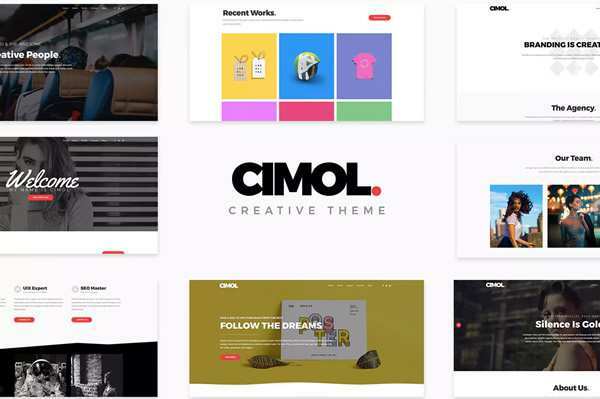 How to Effectively Use White Space in Web Design by Tomer Lerner. 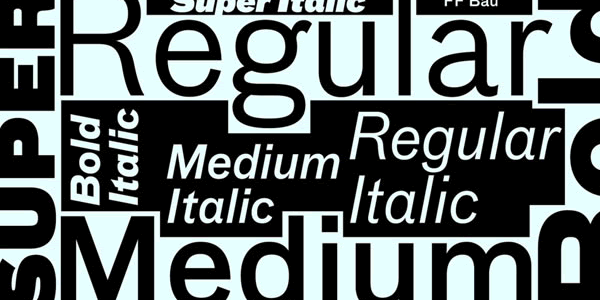 The Best Free Alternatives to the Most Popular Fonts by Chris Spooner. Adapting Mobile Web Usability for Ad Content Blockers by Mira Brody. 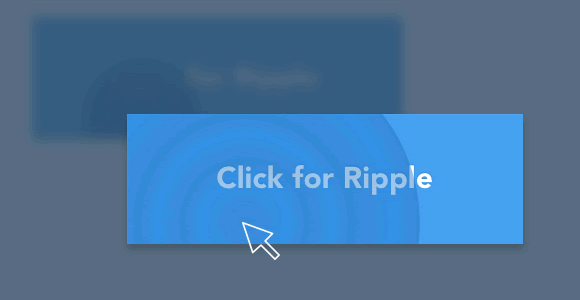 Creating Material Design Ripple Effects with SVG by Dennis Gaebel. CSS vs SVG: The Final Round(up) by Sara Soueidan. 7 Ways to Come Up With New Creative Ideas by Carter Bowles. The 10 Golden Rules of Simple, Clean Design by Addison Duvall. 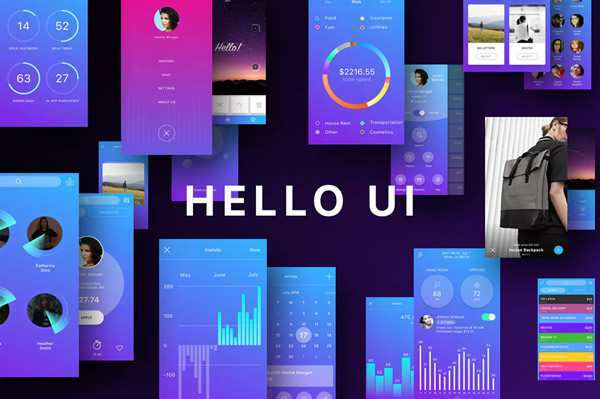 PerfectKit, a modern UI kit with desktop & mobile views (PSD). Tography Lite, a Photography Theme for WordPress. HTML & CSS Examples of Material Design in Action. 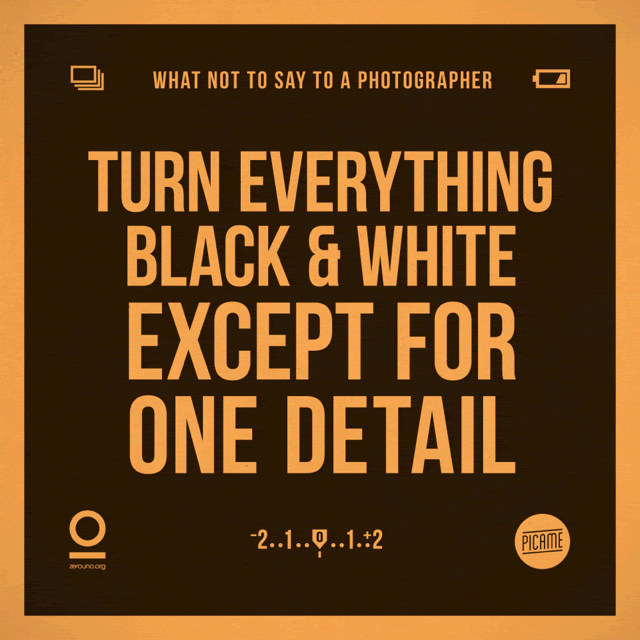 Never, Ever Say These Phrases to a Photographer!